Focal Metals takes great pride in creating high quality, unique, and custom architectural metal products. We work in partnership with architects, designers, contractors, and homeowners in order to design exquisite products that can only come from the hands of dedicated craftsman. 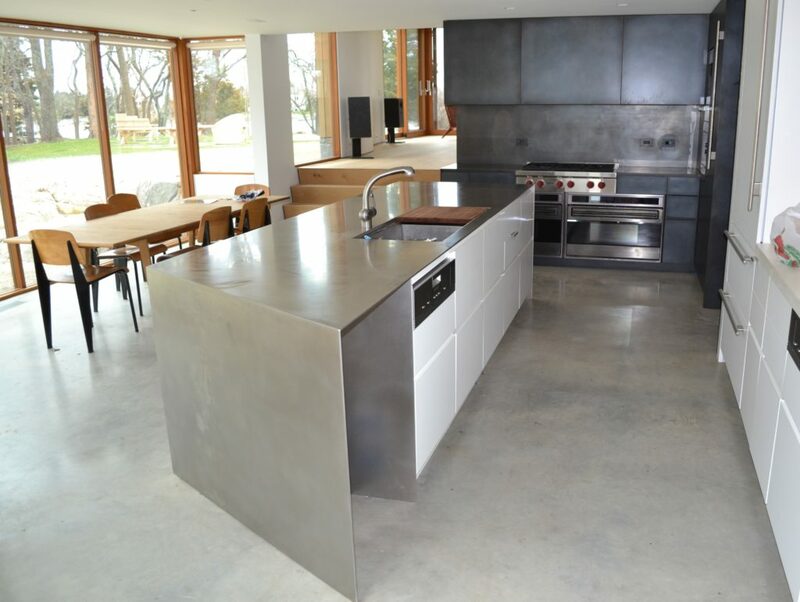 Our custom, quality products have allowed us to build a respected reputation in the architectural metal industry. Our work has been featured in such publications as Traditional Homes, Architectural Digest, and AtHome Magazines. 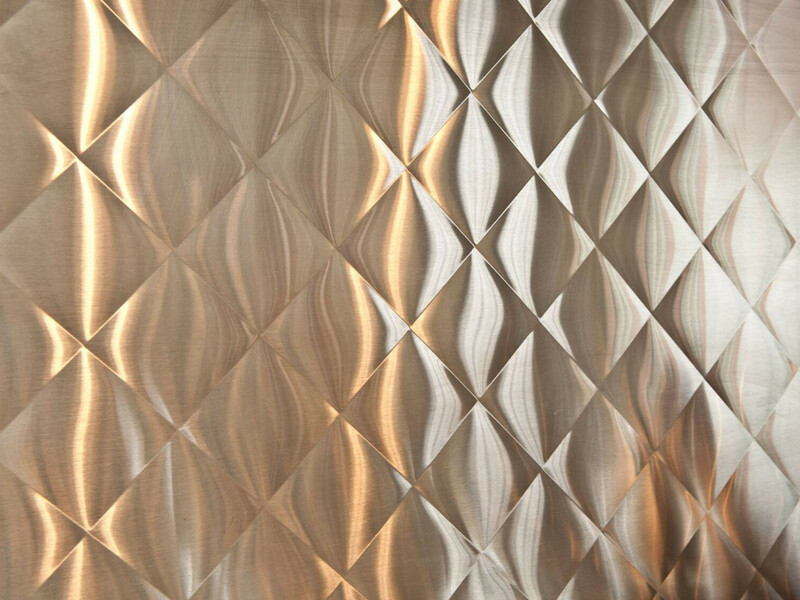 We work with a wide variety of metals in a comprehensive selection of finishes. Our team of craftsmen have the expertise, experience and creative ability needed to execute your designs down to the last detail.